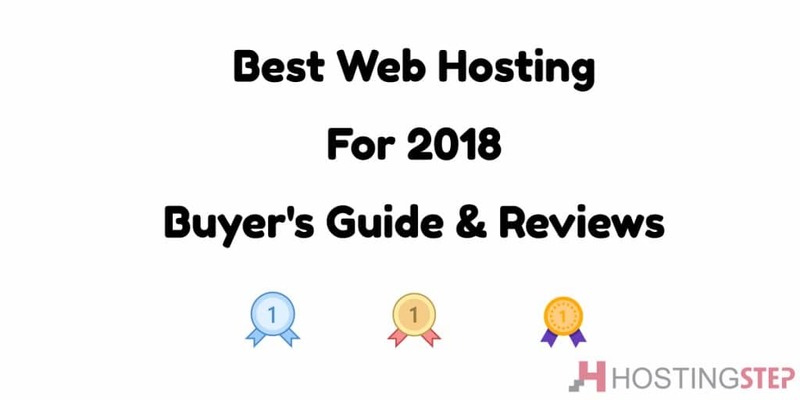 Best Web Hosting 2019 :Unlike other hosting review sites which fills the posts with contents, you will find our posts completely new to hosting industry. Bought an web hosting account from multiple companies and installed WordPress on it. Started monitoring response time and uptime to find the speed & reliability of the servers. 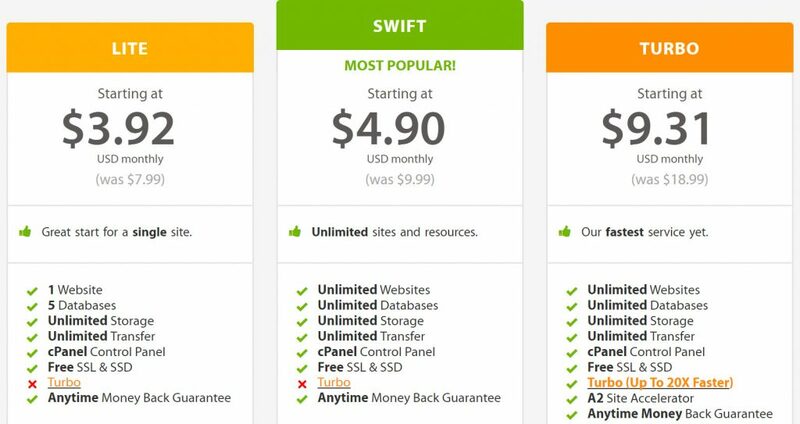 We spent $100+ purchasing different domain names and $1500+ to get hosting account from multiple web hosting companies. I started monitoring the servers from August 2016 and the data from multiple tools identified the best web hosting services and here you go. Here are the list of Best Web Hosting in 2019. 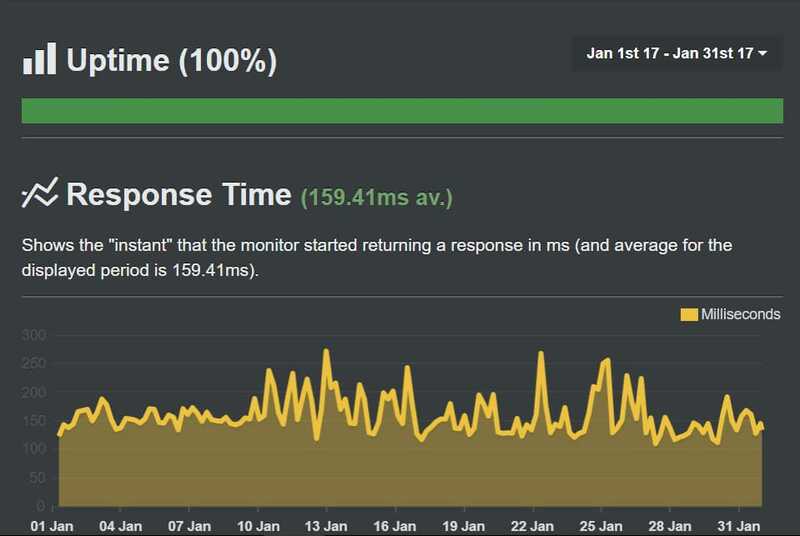 While most companies promise you 99.99% uptime, it never happens while with SiteGround, I got the promised uptime and my demo site are not even hosted on their biggest shared hosting plan, yet I got awesome results. Next we are going to analyze the speed. 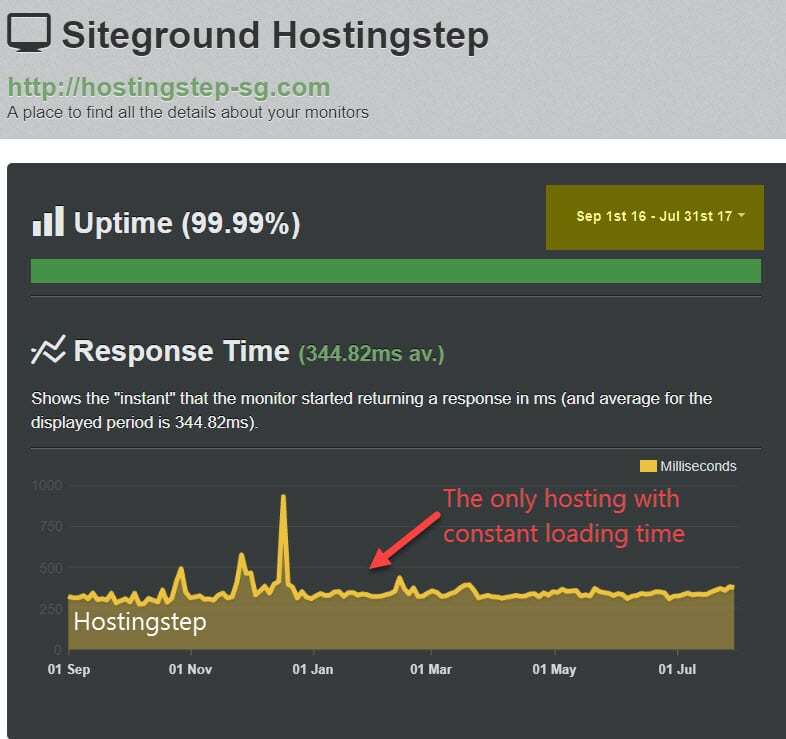 So SiteGround got awesome uptime and speed, what else do you expect from a web hosting company? Customer support, right? On a funnier Note: Even if the Earth stops rotating, you can find a SiteGround executive available for chat to solve all the tech queries. 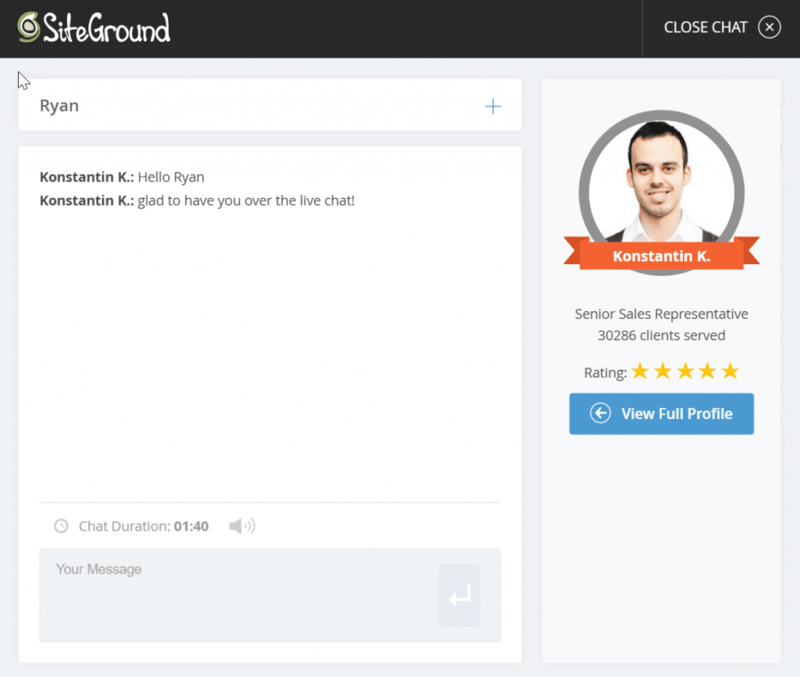 SiteGround is the only host that truly offers you an 24/7/365 support through live chat, tickets and telephone. In the past 11 months, I never had any problems with my demo sites and I raised only one ticket till now and discussed about site transfer features. 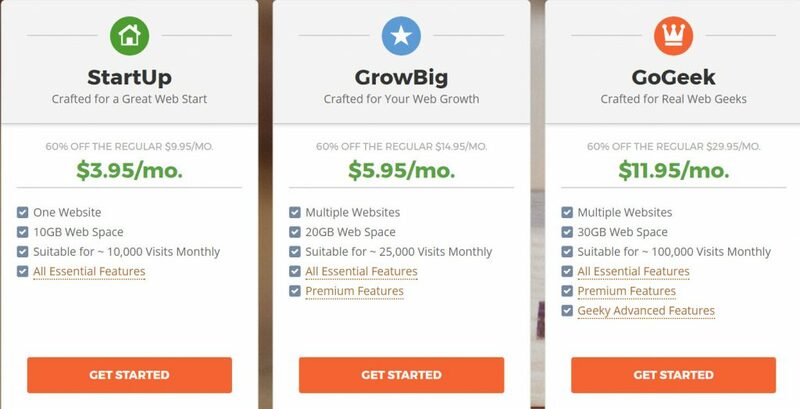 SiteGround costs as low as $3.95/month and I'm pretty sure you will get the best value for money in terms of server performance and awesome customer support. 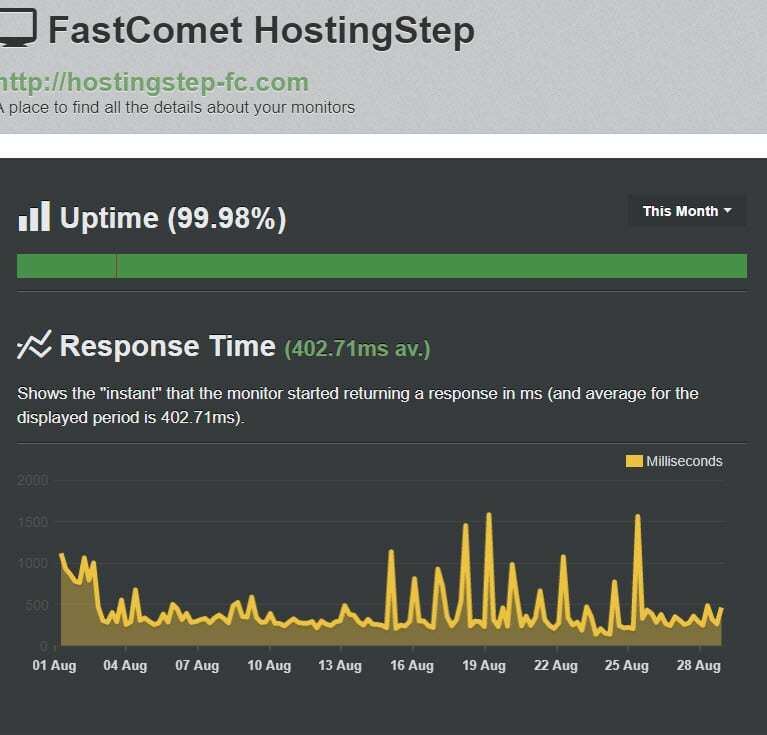 The #1 Fastest hosting, Hands-down. A2 Hosting loads abruptly faster even faster than most cloud hosting companies. Even I tried to tweak other hosting companies to load faster than A2 Hosting, but nothing comes closer to A2 Hosting apart from SiteGround. Even faster Turbo hosting available ( we tested our site with non turbo servers, I wonder how much speed the website loads with Turbo servers. Performance Plus Option - Maintains traffic spikes during peak times. Railgun Optimizer (143% faster HTML load times) comes only with A2 Hosting. Server rewind backups for easy site restoration. The above hosting companies can match into any category and I recommend them for your projects. If you like you can continue reading our other hosting reports. The under rated web hosting company which is unknown to most people out there. They are in hosting business from 2007 and recently they moved the entire infrastructure into cloud platform thus delivering optimized performance even for shared hosting plans. Support - Good and Better. Complete cloud based infrastructure even for shared hosting. SSD based storage with six layers of caching mechanism. Spam Experts mailbox technology eradicating most spam mails before reaching inbox. Seven data center locations most by any company. Jetbackup usually costs few dollars every months comes free of cost to TMD users. 60 days long money back guarantee. TMDHosting costs $2.85/month which is the cheapest web hosting prices of all companies we tested till now. For some higher costs of $5.85/month, they are offering cutting edge cloud hosting with all features of shared hosting. InMotion Hosting costs higher than other hosting but their services never let you down. I recommend InMotion Hosting to all my US visitors since they own multiple data centers in US locations. It will ideal for business focusing on US customers. Support - Good,Better and Best. The industry leading 90 days money back guarantee. Free data backups and one click restorer. Gsuite integrations for growing organizations. 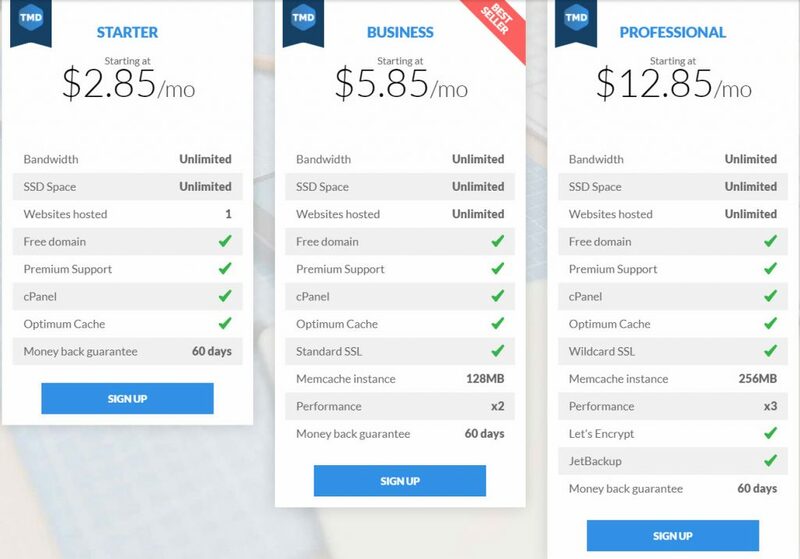 InMotion Hosting costs $5.99/month , the higher priced shared hosting company I tested till now. Though the website load time is higher, the servers are just perfect attaining 99.99% uptime and even 100% uptime few months back. The best web hosting 2019 companies are listed based on the data from multiple monitoring tools.